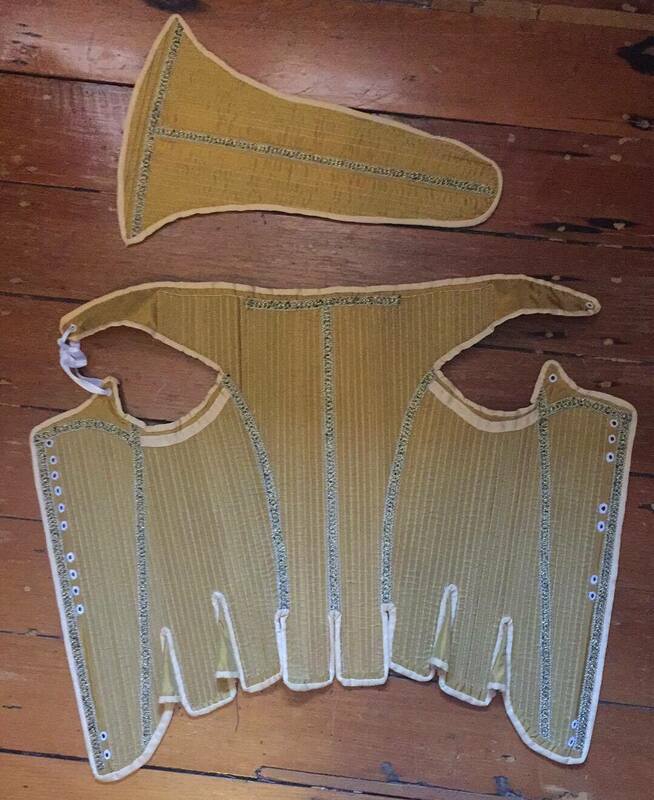 After completing the stomacher I proceeded to cut out the three (or, really, six – lining and outer fabric) pattern pieces to complete the bodies. 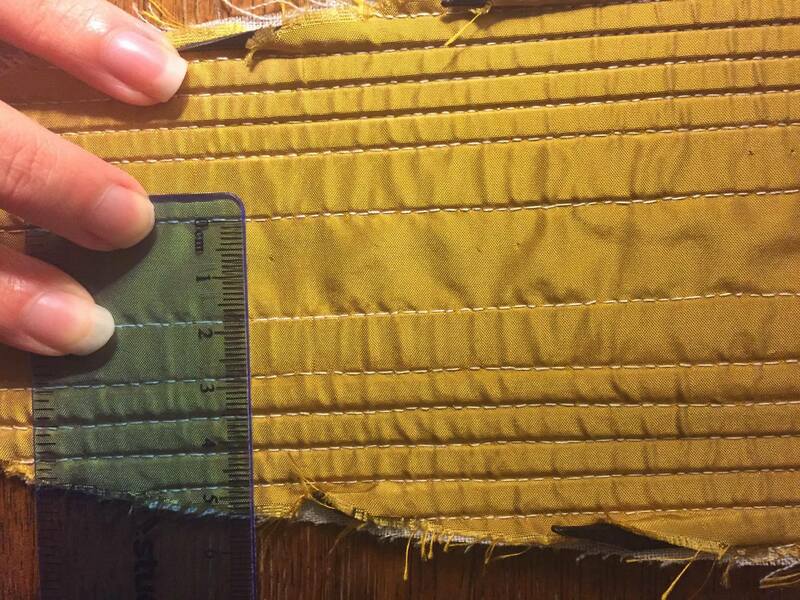 This consisted of two front pieces and one back piece, with extra seam allowance given on the side seams. As with the Effigy bodies I attached both layers of each pieces together by overhanding the silk and linen together, right sides facing each other (so inside out), from the wrong side, and then pulled them right sides out so that the raw edges were on the inside. 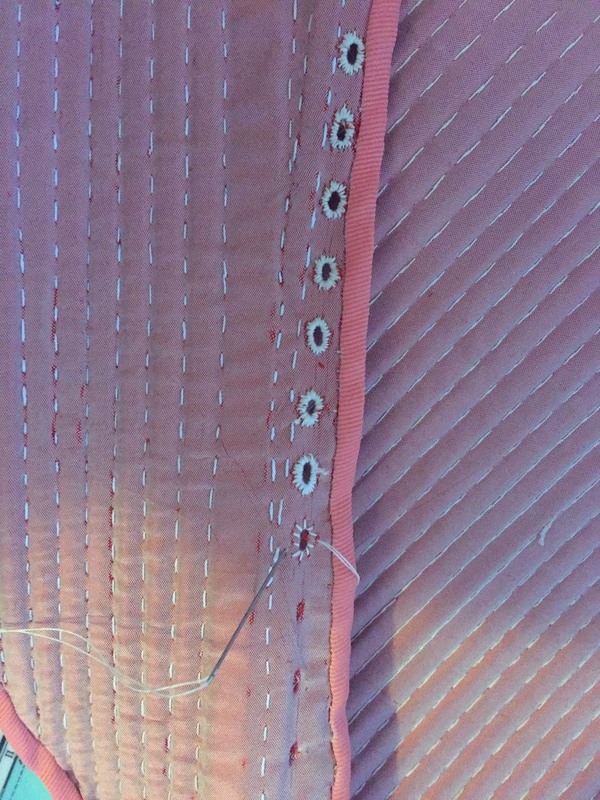 I then proceeded to back stitch the boning channels. This is the second time I have done this now and it is by far the most time consuming part of the construction process. The widths of the boning channels in the original are incredibly tiny and much smaller than any of the modern plastic ‘whalebone’ I could find. 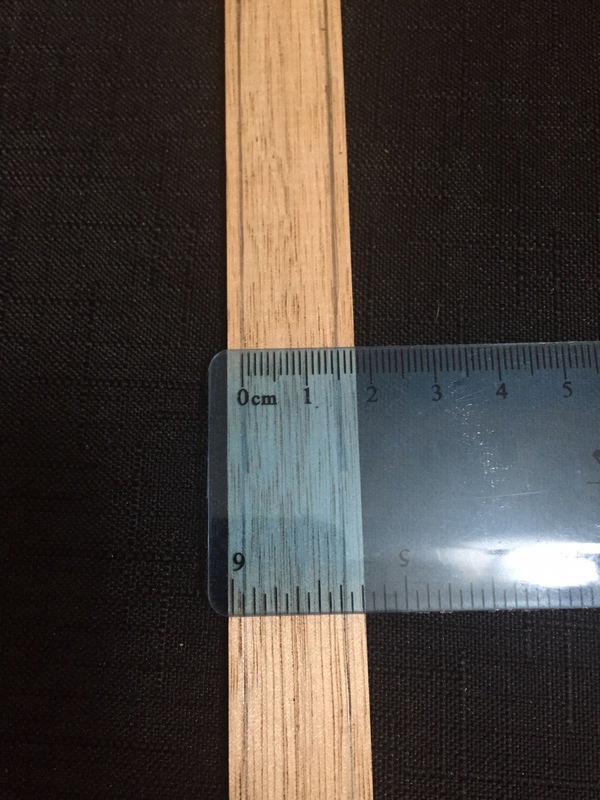 So each boning channel is 6mm wide to accommodate this 5mm boning. 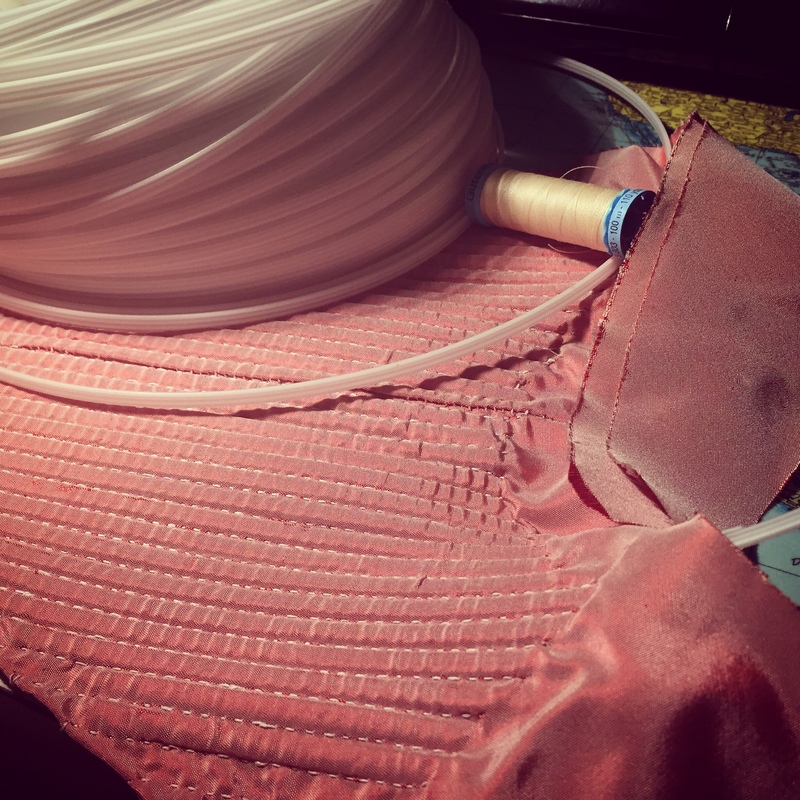 After the boning channels were complete I then attached the pieces of the bodies to each other at the side seams. On the effigy bodies the side seams were stitched together from the wrong side so that the seam was on the inside of the bodies when worn. 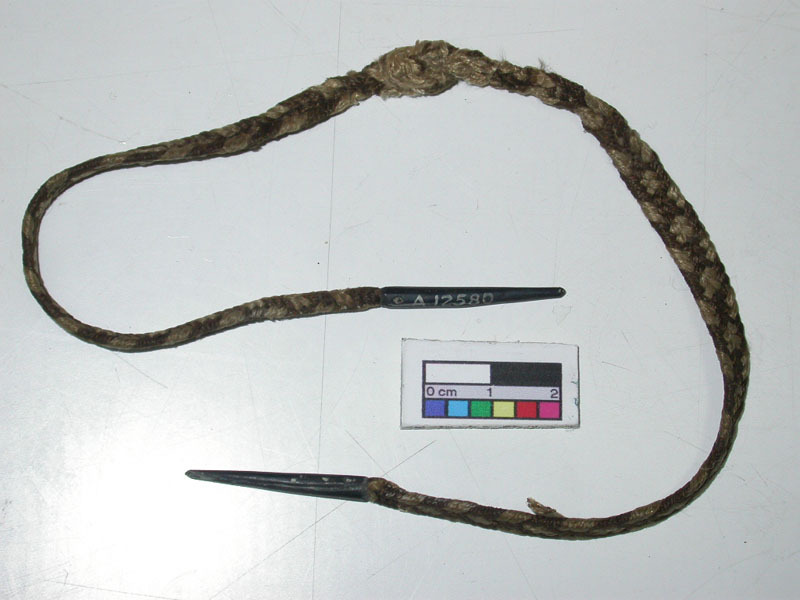 However, the Filmer bodies were whip stitched together from the right side so that the seam was facing outwards. 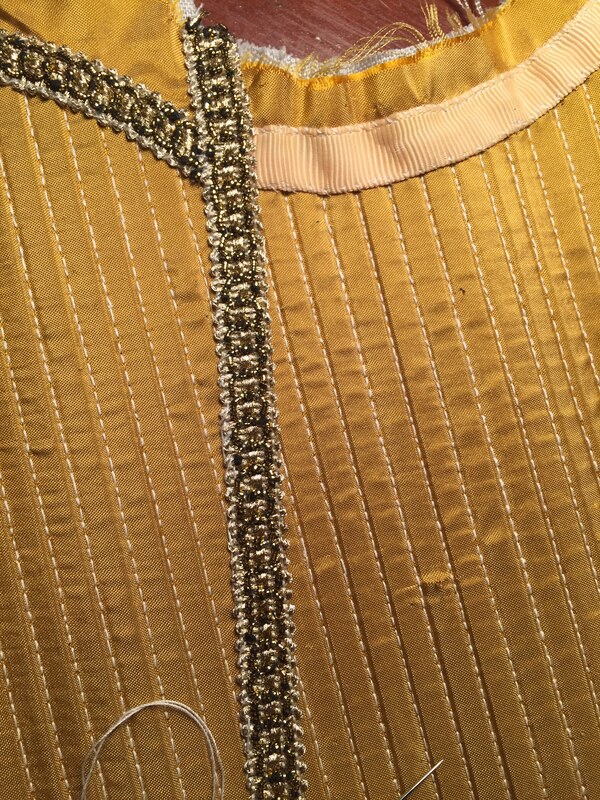 This seam was then covered by the decorative metal braid trim. 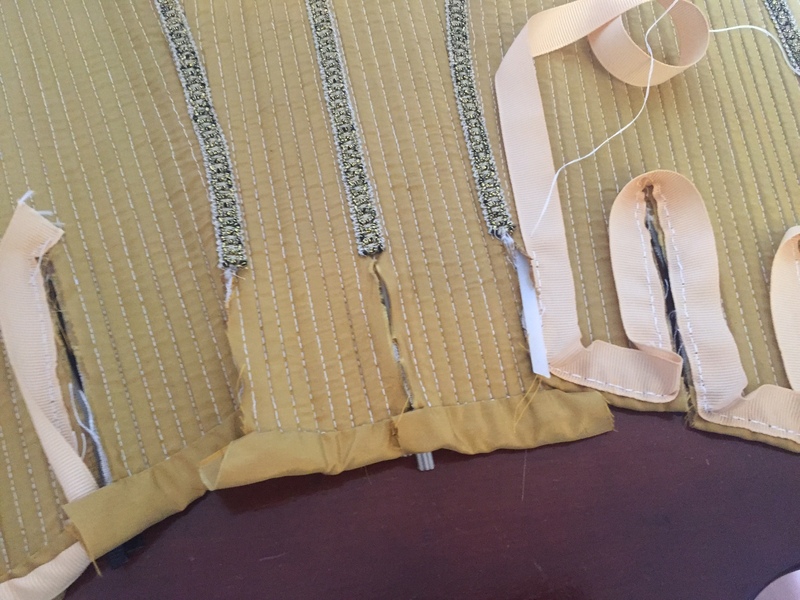 After placing the boning into all the channels, I backstitched over the tops of them to keep the boning inside and finished adding all the metal braid trim and some grosgrain ribbon. 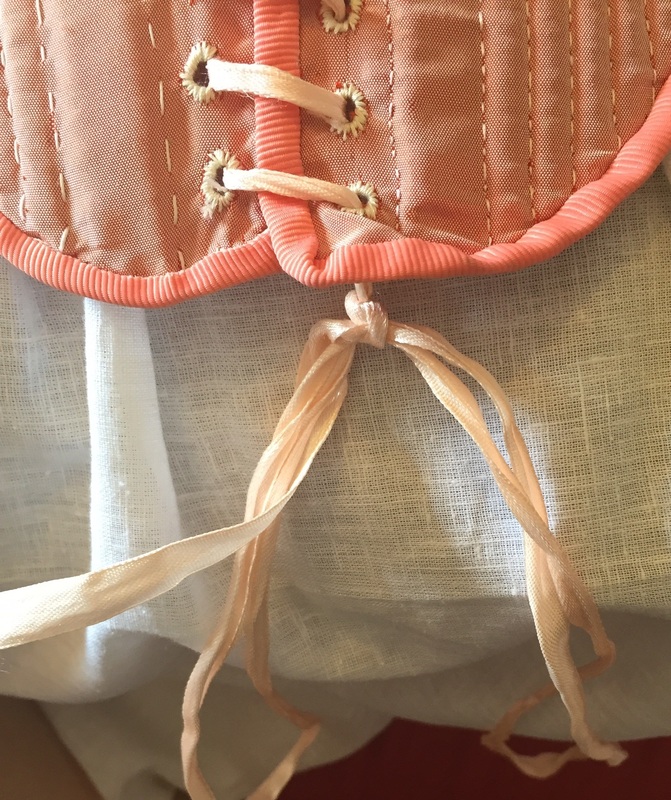 The centre-front, all the tabs, as well as the stomacher of the original bodies have been double bound – meaning that it was first bound with a thicker strip of the same silk used for the outer fabric, and then bound again with ribbon. 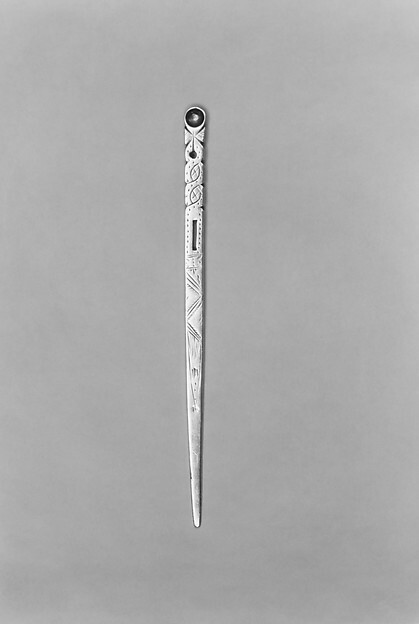 This was done in order to prevent the boning from creating a hole and poking through the bottom of the bodies when worn. To make this binding I took a rectangular piece of the silk taffeta attached it to the stomacher in a manner similar to the ribbon binding: I placed the raw edge of the binding near the raw edge of the tabs, backstitched it down and then folded the silk over both raw edges and then felled the pressed side of the silk binding using a whip stitch onto the wrong side. Afterwards I then added the ribbon binding over the top. The Filmer bodies also contain gores between the first, second and third tabs. 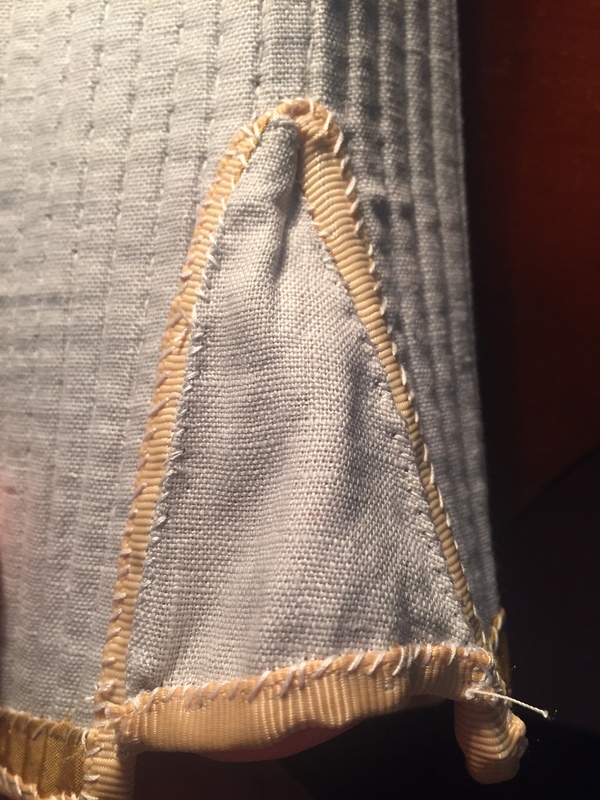 To make these gores I cut four pieces of linen and 4 pieces of silk to size, backstitched the side seams, turned it right sides out and then bound the bottom with ribbon. 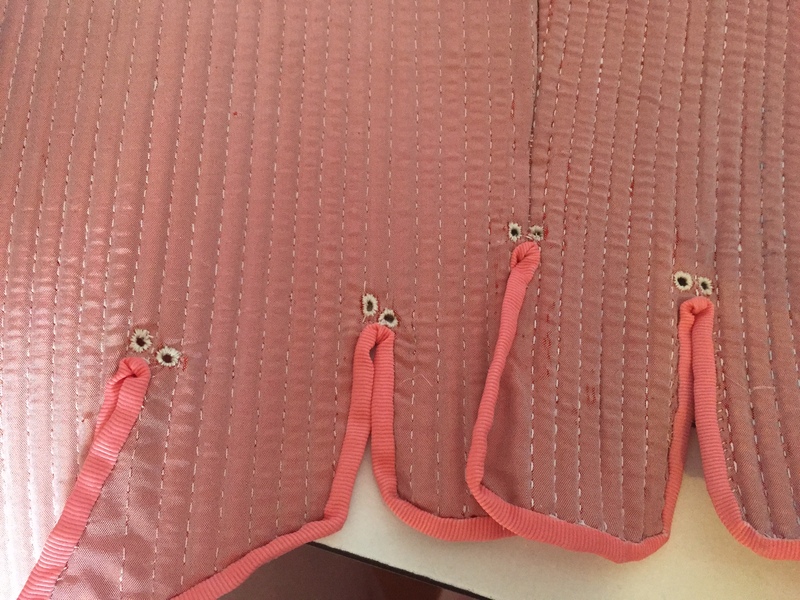 I then whip stitched the gores to the inside of the tabs. 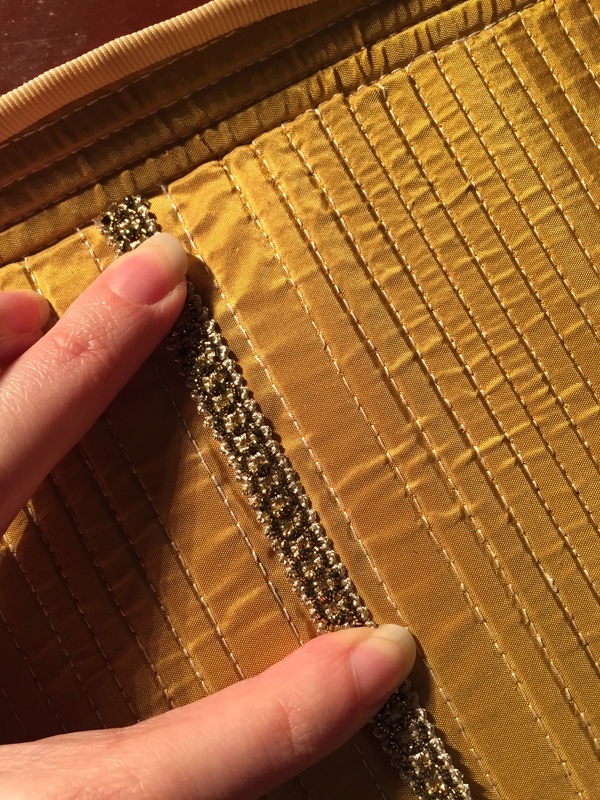 After binding the bodies the last step was to create the eyelet holes – all 42 of them. 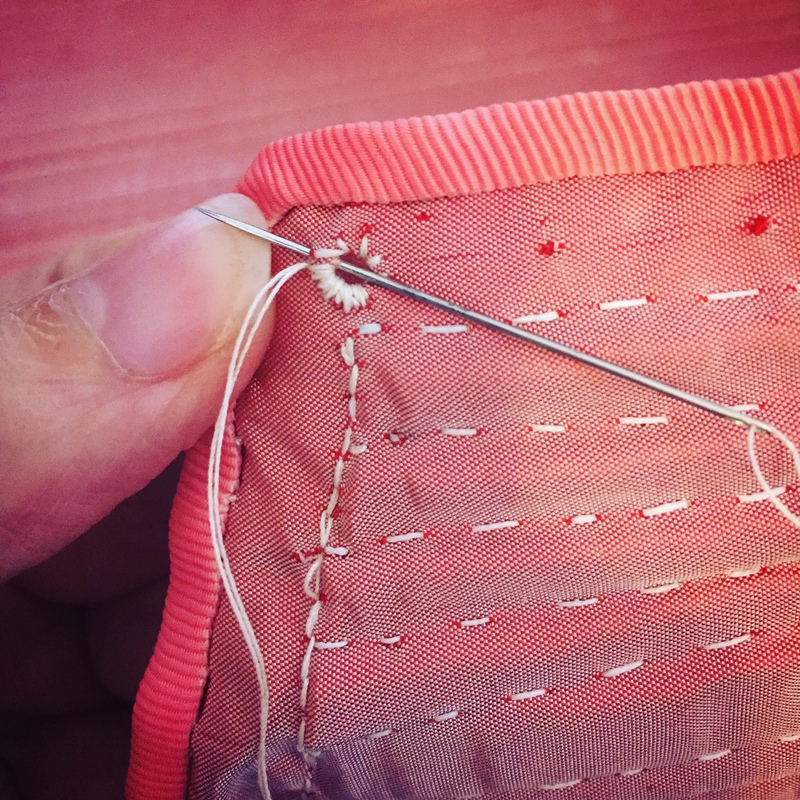 To do this I first measured where the holes should be and then I took a tailor’s awl (which is similar to a bodkin) and created a hole in between the fibres of the material. 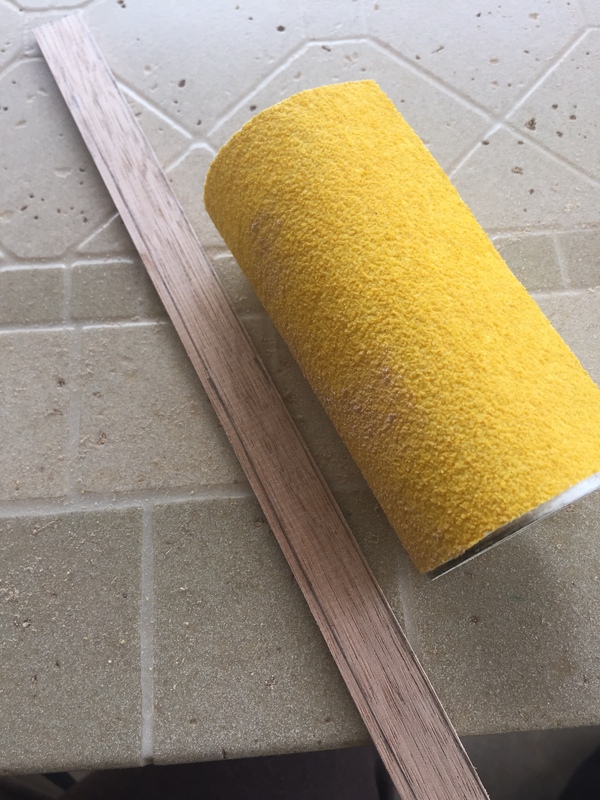 I then used two sizes of knitting needles – 4mm to widen the holes until they were the desired size. After the hole was made I whipped stitched around it until all the raw edges were concealed. To see this process in more detail see my post about how I did it on the effigy bodies here. After the eyelet holes were complete and the shoulder straps secured, all I had left to do was to lace the bodies together with straight lacing. 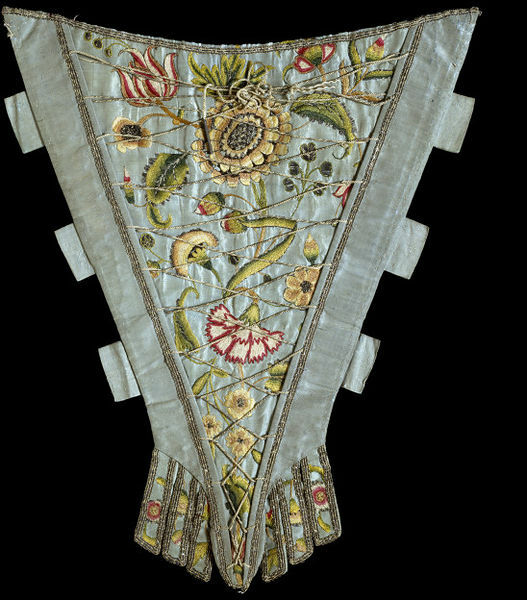 Unlike my earlier effigy bodies reconstruction, the Dame Filmer bodies (along with many other mid-seventeenth-century examples) has one extra component: a stomacher. The term ‘stomacher’ can refer to various parts of early modern female dress. 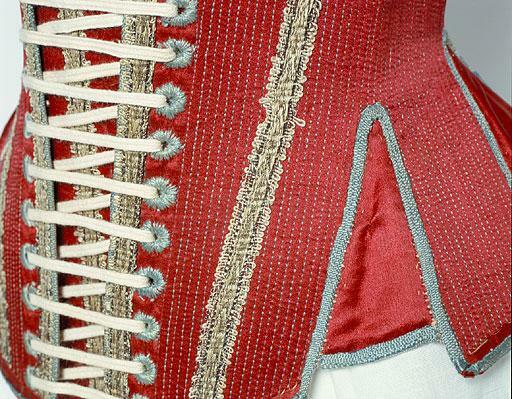 The first use of the term refers simply to a V-shaped piece of cloth, usually decorated with embroidery, lace, metallic thread or even jewels, that was worn with open front gowns, waistcoats or bodices (concealing the kirtle, petticoat, bodies or stays underneath) from the sixteenth to late eighteenth centuries. 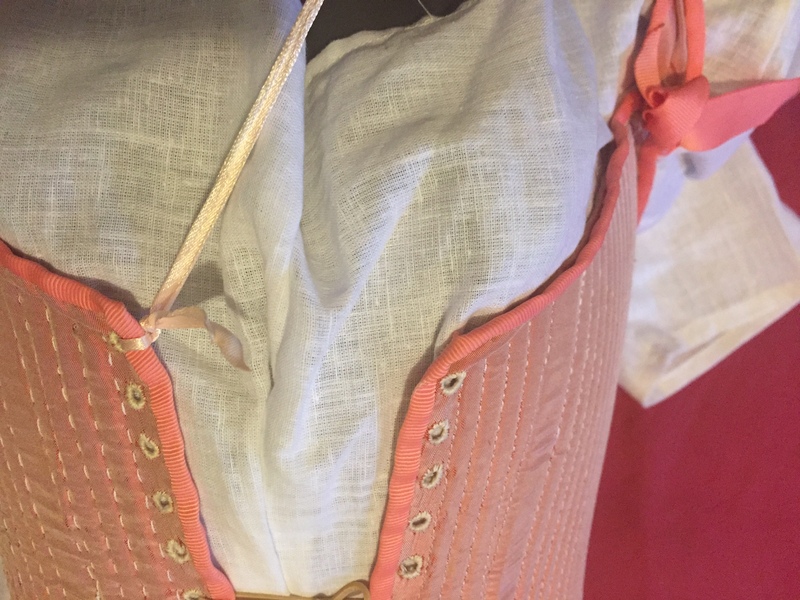 In regards to undergarments, the stomacher was a detachable, V-shaped boned forepart that sat underneath the front laces of the bodies and stays. 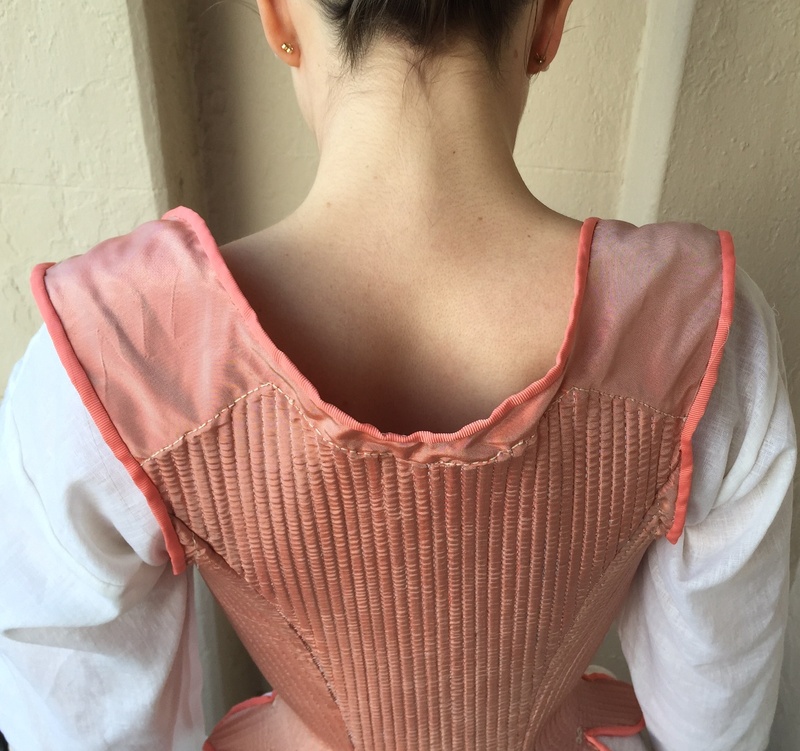 In the mid-seventeenth century when boned bodices were common, the stomacher could also be boned. Stomachers could also include a busk. 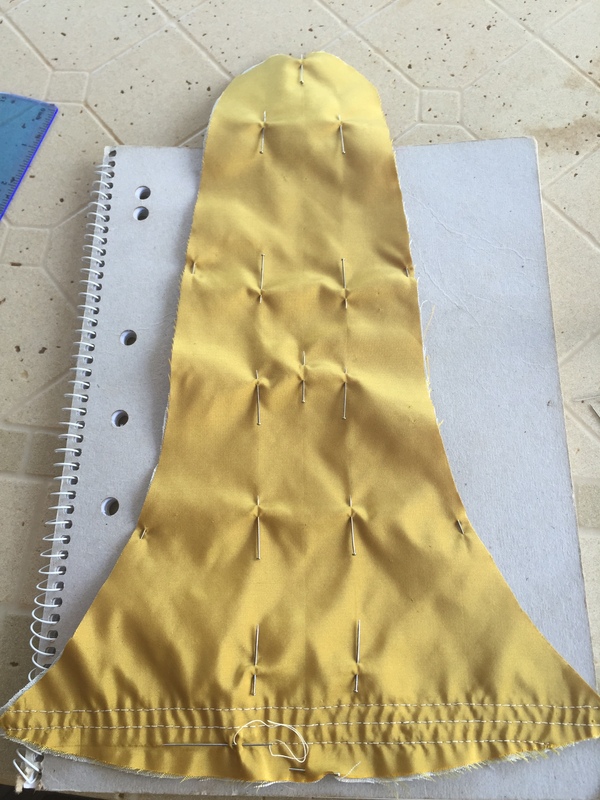 To construct the stomacher from the Dame Filmer bodies I first cut out the stomacher pieces (with no seam allowance): one lining piece from linen and one outer fabric piece from yellow silk taffeta. 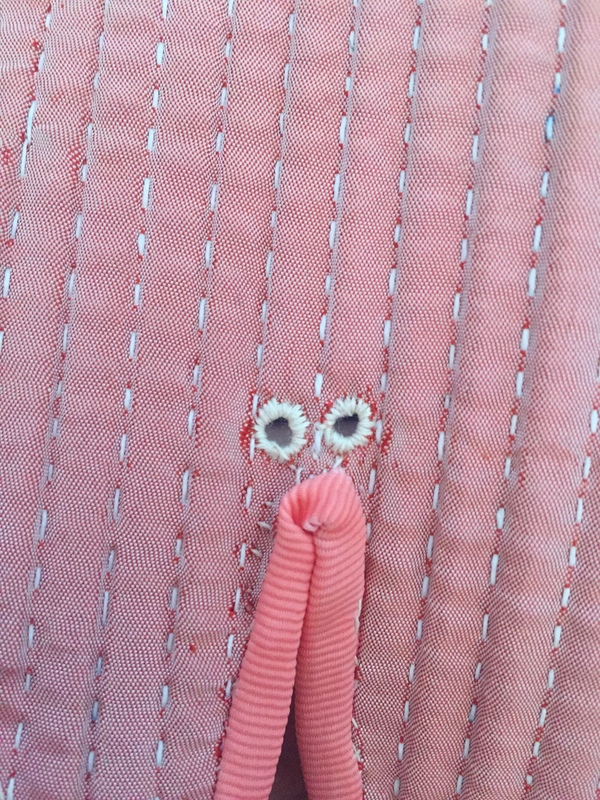 I then proceeded to sew the boning channels. 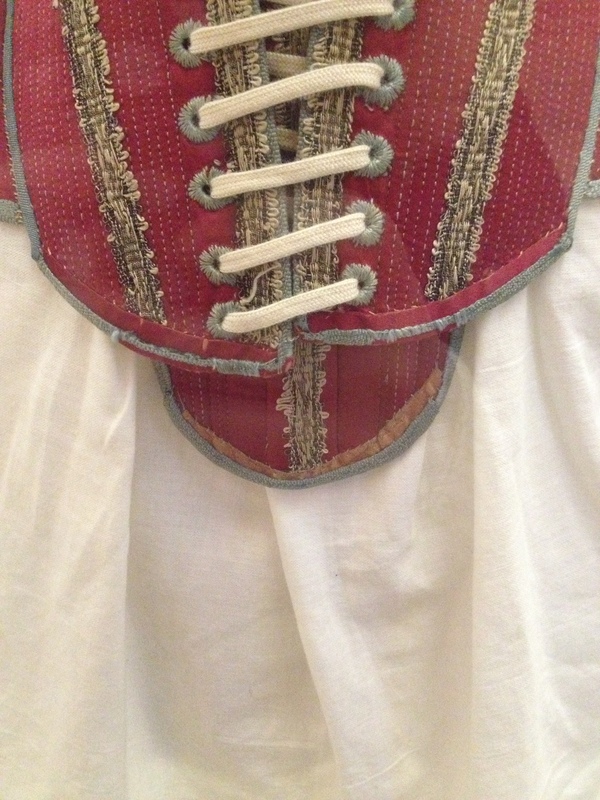 The boning in this stomacher takes a ‘T’ shape with some horizontal boning at the top. According to description given of the bodies on the Manchester Gallery online catalogue, the stomacher contains a “central bone and one bone each side.” Examining photographs that I took of the bodies when I was in Manchester last year it seems that the centre front bone is the widest, with the bones on either side being a tad smaller. As previously mentioned, the width of the boning channels in the original are very very small and unfortunately no modern whalebone substitute is able to be cut that thin. 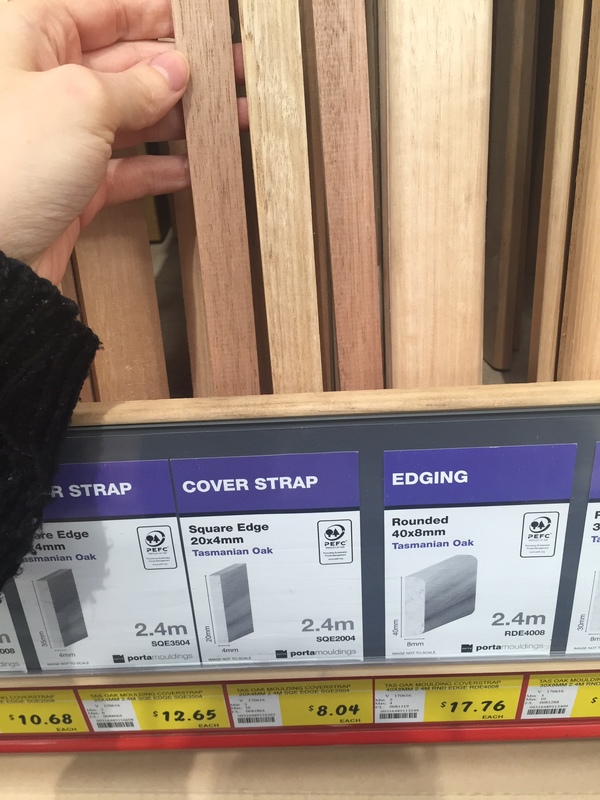 So my boning channels are 6mm wide. The two boning channels on either side of the centre front are 13mm wide and contain 12mm wide plastic boning. 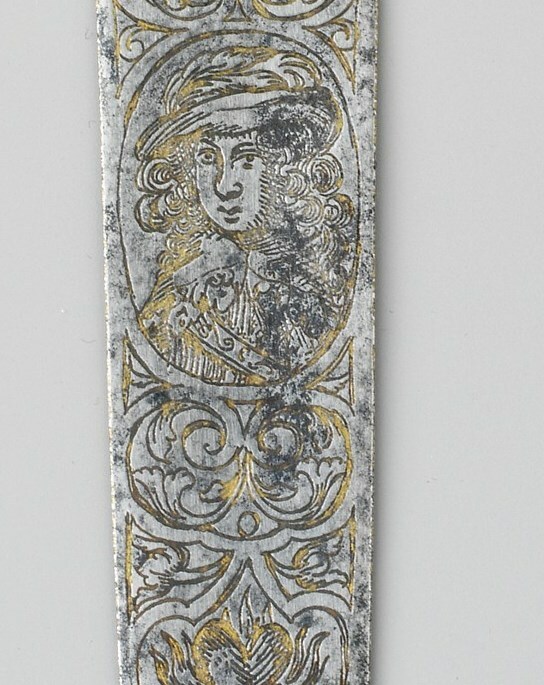 The original stomacher is also decorated with a metallic metal braid in a ‘T’ shape. 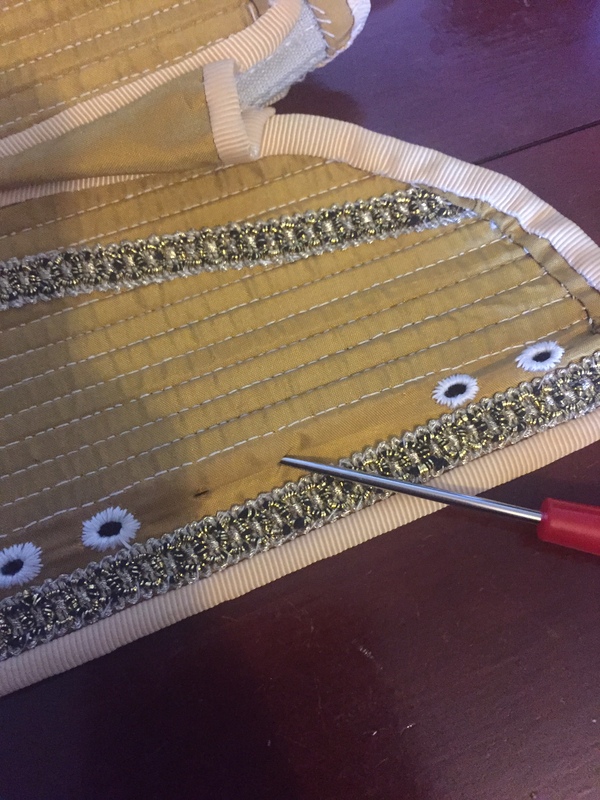 I managed to pick up this very similar gold and silver metallic braid from my local sewing store, so after the boning was inserted I stitched it onto the middle of the centre-front boning channel. 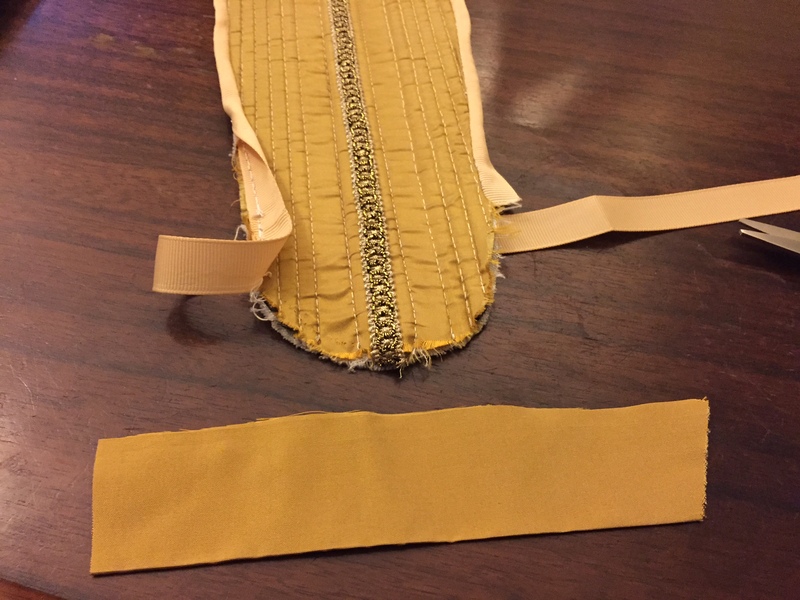 Next I started to bind the raw edges of the stomacher with a cream grosgrain ribbon. To attach the ribbon I used a half back stitch to stitch the binding to the right side of the bodies, leaving a couple of millimetres between the edge of the taffeta and the edge of the ribbon. Then I folded the ribbon over the raw edge and then felled using a whip stitch onto the wrong side (so the side with the linen). 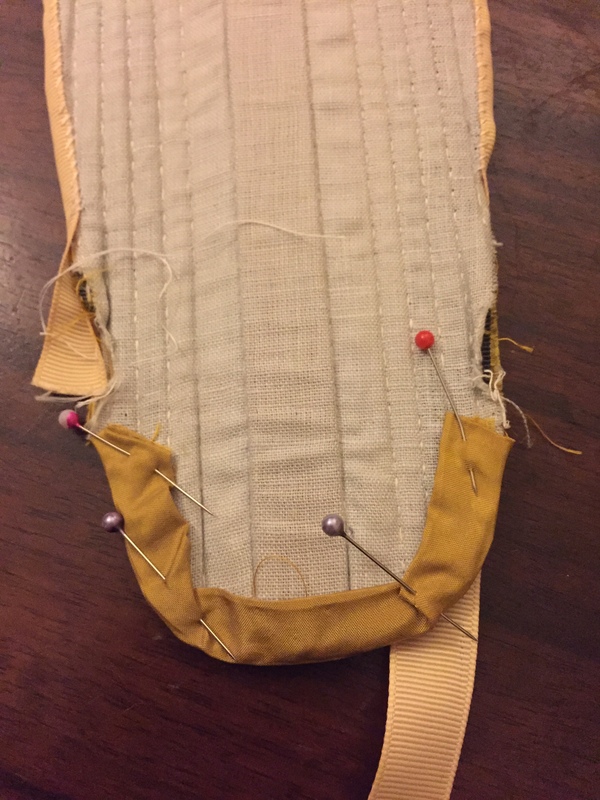 I left the bottom of the stomacher unbound in preparation for the busk to be inserted. 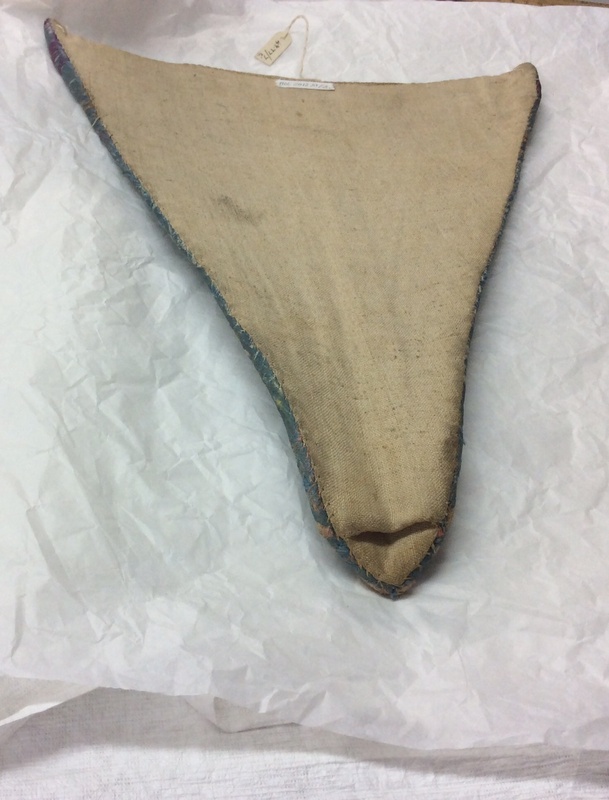 From what I could see of the inside of the stomacher when I viewed the bodies on display in Manchester, it appeared that the centre bone might be what was known as a busk, a long, flat piece of wood, metal or bone that was placed down the front the early modern bodies. 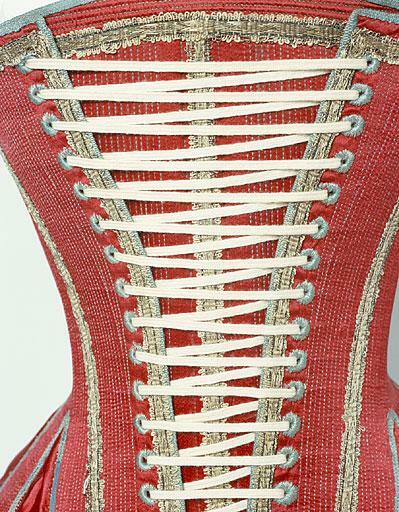 Although busks could be taken in and out of bodies and bodices at will, some were also sewn into the garment itself. 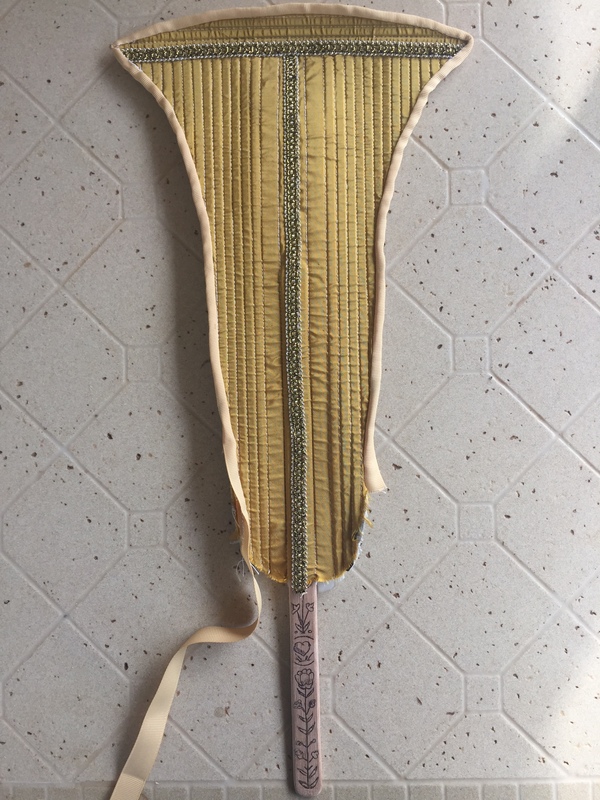 The busk in the original stomacher is most likely made from whalebone (baleen), however, as this material is not available I decided to use wood. 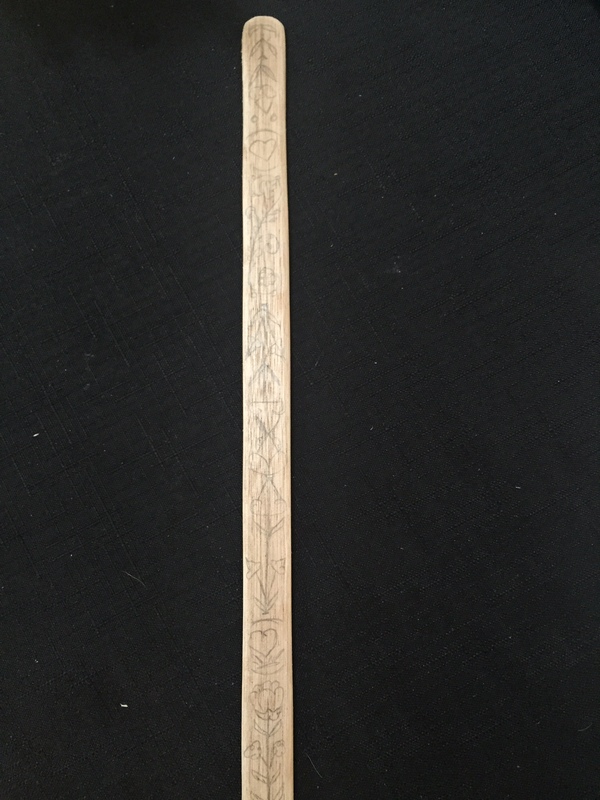 For more information about how I made the busk, see my previous post. 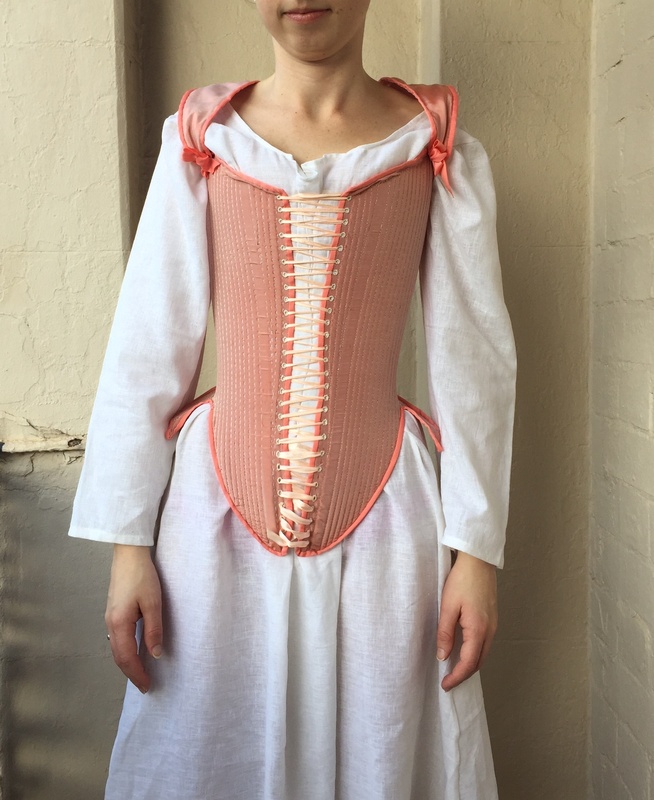 After the busk was complete I inserted it into the stomacher. 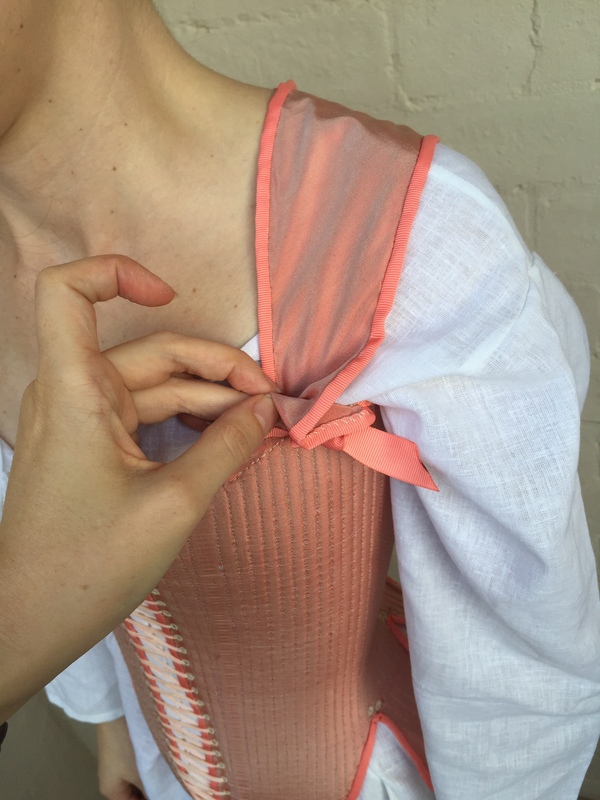 The bottom of the original stomacher has also been double bound – meaning that it was first bound with a thicker strip of the same silk used for the outer fabric, and then bound again with ribbon. 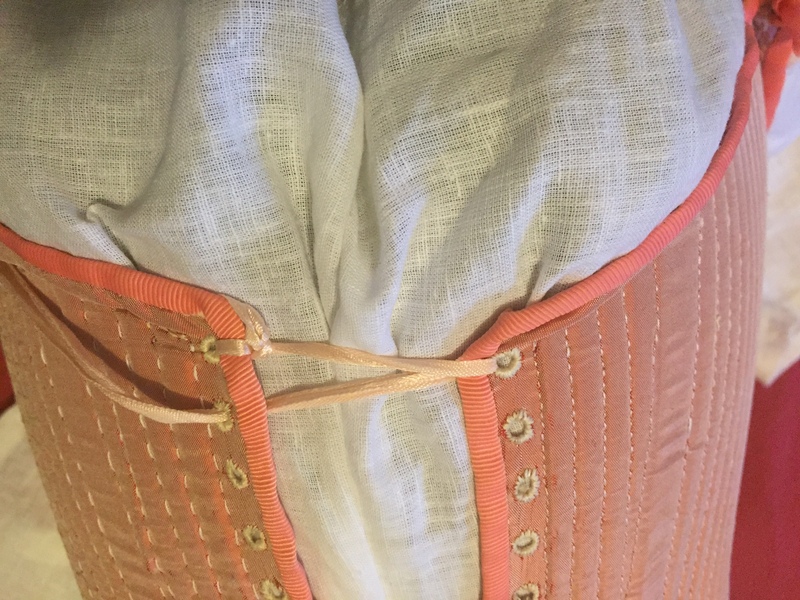 This was done in order to prevent the boning from creating a hole and poking through the bottom of the stomacher when worn. 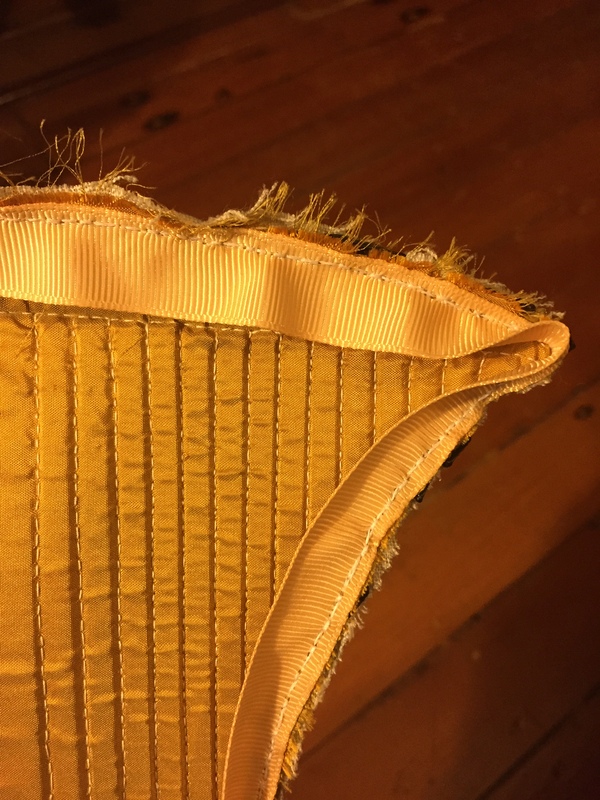 To make this binding I took a rectangular piece of the silk taffeta and folded one of outside edges in that that there would be no raw edges when it was sewn onto the stomacher, and ironed it flat. 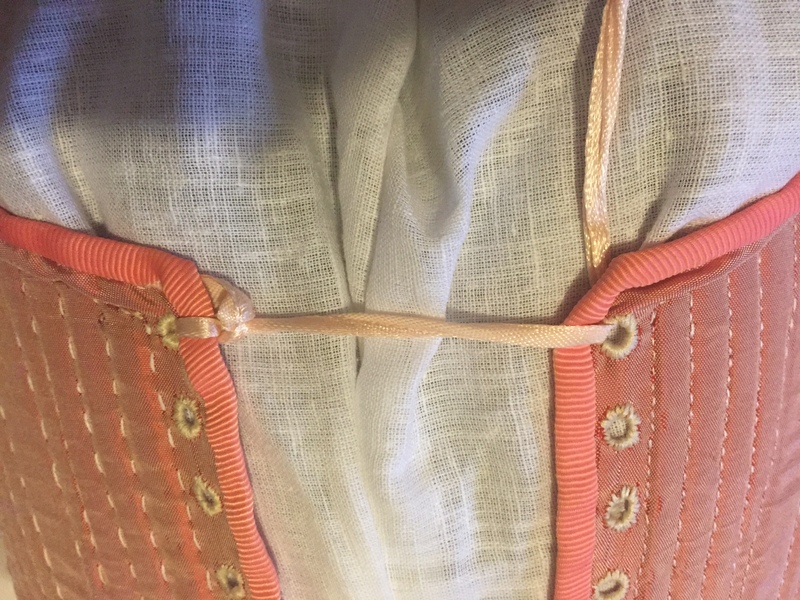 Then I simply attached it to the stomacher in a manner similar to the ribbon binding: I placed the raw edge of the binding near the raw edge of the stomacher, backstitched it down and then folded the silk over both raw edges and then felled the pressed side of the silk binding using a whip stitch onto the wrong side. Afterwards I then added the ribbon binding over the top. 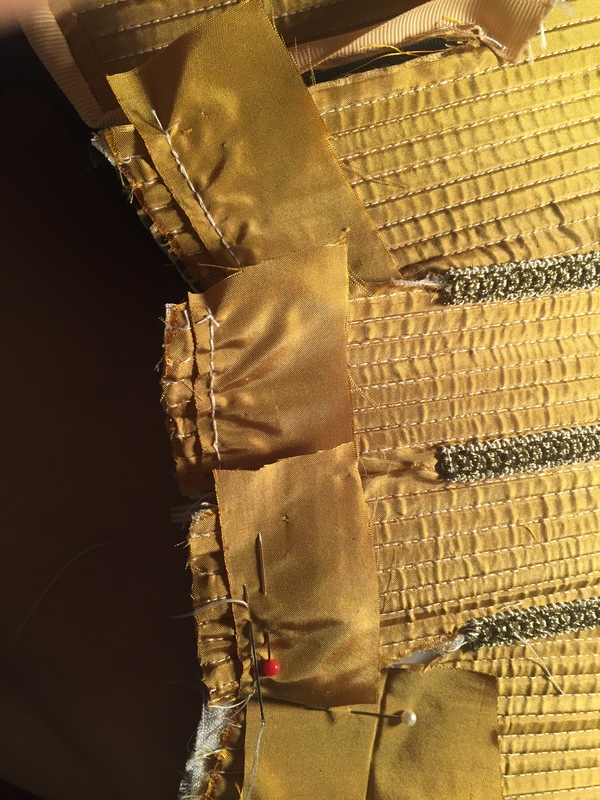 And that was it – the stomacher was complete! After blogging about the process of reconstructing the earliest pair of surviving English bodies that were found on the 1603 effigy of Queen Elizabeth I at Westminster Abbey, one of the most frequent questions that I received was: do you think these bodies actually belong to the Queen? My answer: no… and yes, maybe. Funerary records from the time list that an effigy “representing her late Majestie with a paire of straight bodies…” was ordered from a man called John Colte, and these ‘straight bodies’ were probably made by the Queen’s tailor William Jones. Although the Queen never wore these bodies, considering their hasty construction between Elizabeth’s death and her funerary procession, it is probable that their design and construction was based on styles of bodies (and thus measurements) that Jones had previously made for the Queen. Yet, as some people have pointed out, they could also have been made purely for the effigy – as the two were ordered together. 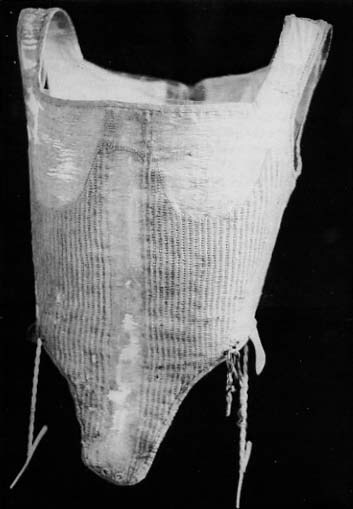 To me though, it would seem easier to make a garment from pre-existing measurements and patterns, and simply construct the effigy to fit the garments, rather than the other way around. Certainly, an effigy would probably be much faster to construct than the garments that sat over it. 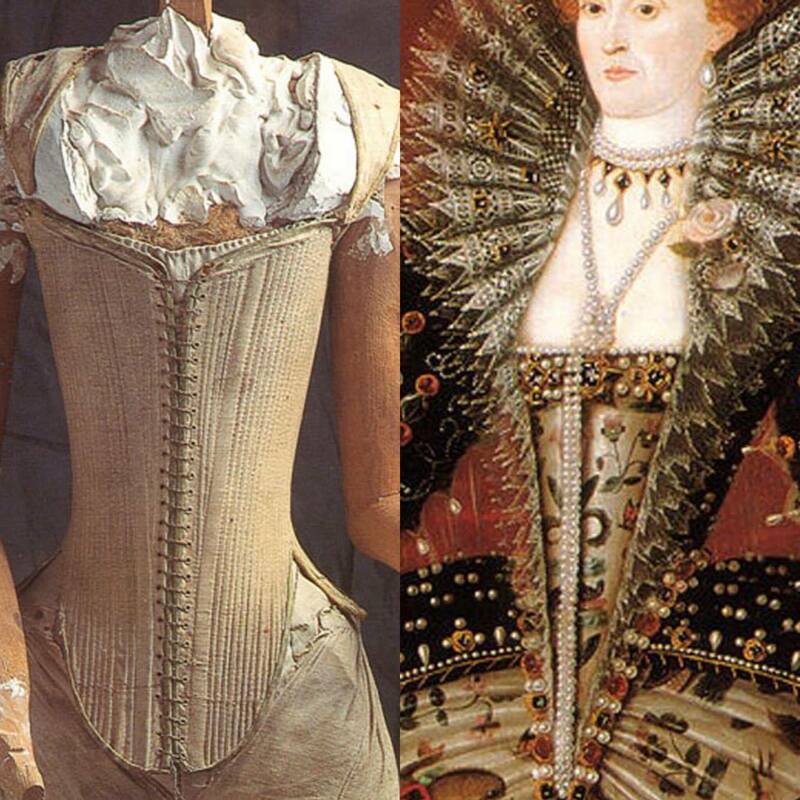 Surprisingly, the process of trying my reconstruction of these bodies on a model seemed to confirm contemporary accounts about Elizabeth I’s appearance, which leads me to believe that they were made according to previous patterns that her tailor had made, and possibly previous measurements. The average height of women during the Tudor era was approximately 158cm and my model was an AU size 6 (UK 6 / US 2) and 156cm (5’2”) tall, so just a tad shorter than the average height during this period. When my model was laced into the bodies they nearly fit her around the torso, with only an inch gap between the centre front openings. 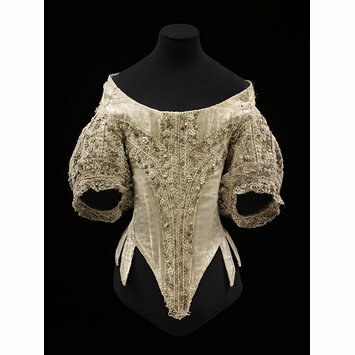 However, the underarms cut into her, the shoulder straps were far too big and the back jutted up past shoulder height. This indicates that I need a taller model to accurately fit these bodies. In 1557 the Venetian ambassador, Giovanni Michiel, described Elizabeth who was then 23 years old as “tall and well formed.” Later Francis Bacon stated that she was “tall of stature” and John Hayward described that she “was slender and straight…” The findings from my experiment of placing the bodies on a slender but petite model seems then to confirm that these bodies were tailored for a woman who was not only slender but also tall and long in the torso, just as Elizabeth is described as being. Okay, so the bodies were designed to fit a taller woman (or effigy), but what about the size of the bodies. Surely, they are far too small for someone (besides a child) to have actually worn them?? As I mentioned previously, the bodies did fit my model around her torso, with only a small gap at the front (when laced very tightly). 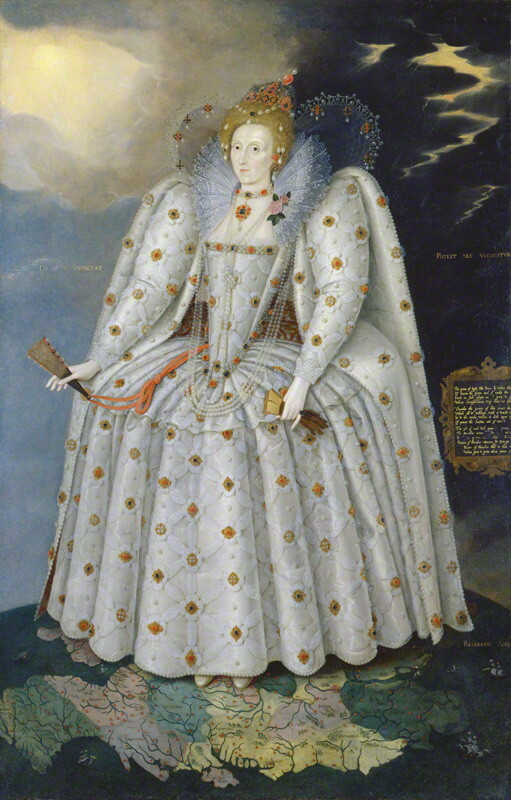 However, as the portrait of the Countess of Southampton indicates, they were probably designed to be worn with the centre front pieces touching side by side, which means my model was just a tad too big for them. 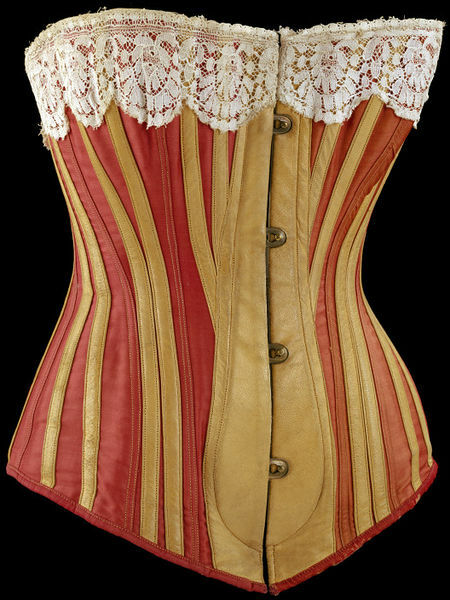 Although Elizabeth was described as being tall for the time, the tiny size of her waist was not unique, rather, it seems she was quite average. My reconstruction of the effigy bodies measures 53.4cm (21”) in the waist and 73.6cm (29”) in the bust, placing the wearer as an AU size 4 (UK 4 / US 0) or smaller. Some commentators (and my supervisor) have commented that maybe this was because the Queen was quite sick in the last few months of her life. Whilst this is true, Janet Arnold records that another pair of bodies dated earlier to 1598 from Germany, known as the von Neuburg bodies, had an even smaller waist measurement of 50.8cm (20”) and bust of 71.1cm (28”). 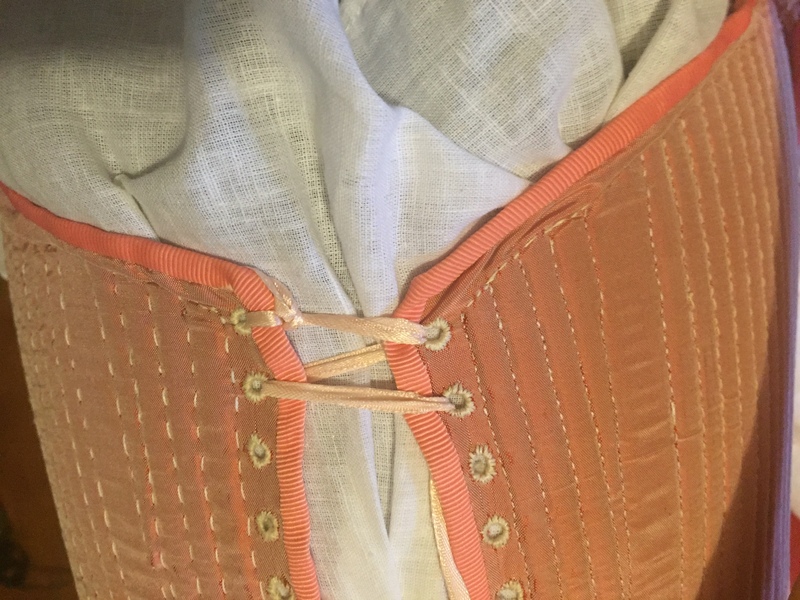 A much later bodice, which would have been worn to court, from the 1660s at the Museum of London has an even smaller 48cm (19”) waist measurement! 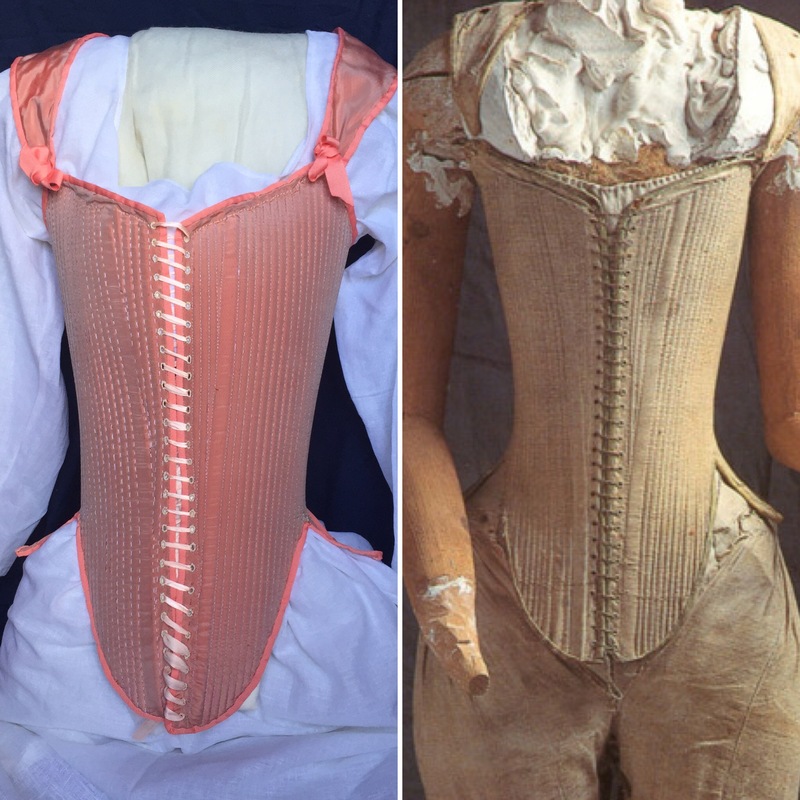 Numerous other seventeenth-century bodies and bodices in other collections all show similar measurements, which means that the size of the effigy bodies is not an anomaly. It is possible that maybe a couple of inches was taken off the centre front panels of the pattern to fit the effigy better. Unfortunately, this effigy was redressed in the eighteenth century so we do not have the original outer garments that over the top of these to compare for size. Presumably those garments would have been chosen from the vast wardrobe that Elizabeth owned. 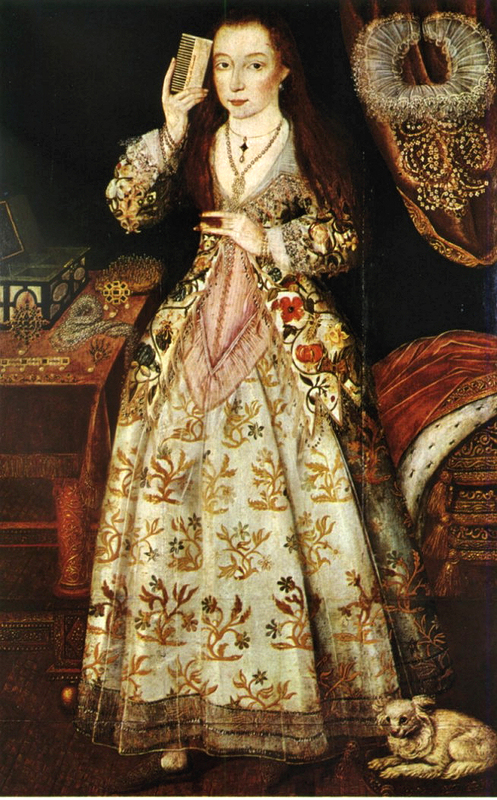 So did these bodies belong to Elizabeth I? No they didn’t, as we have certain proof that were commissioned after she died for her effigy. 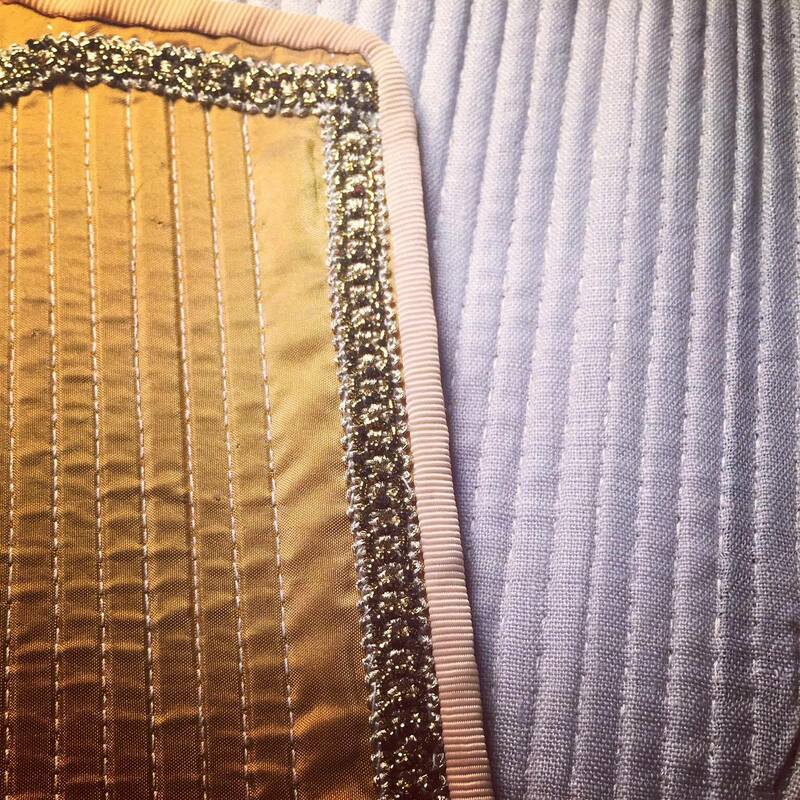 However, I am inclined to believe that they were made from previous patterns for the style of bodies that would have been worn by the Queen and the measurements were possibly taken from previous garments made for the Queen’s… although we will never know for sure. 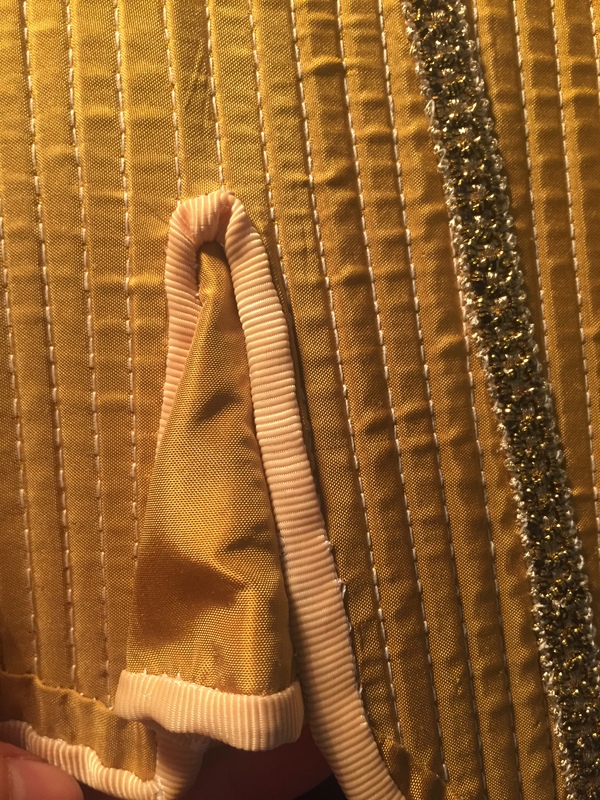 * If you’d like to see a much more thorough and detailed use of historical reconstruction to learn about past historical figures, dress historian Hilary Davidson has written an excellent piece ‘Reconstructing Jane Austen’s Silk Pelisse, 1812-1814‘ in the Journal of Costume. Ninya Mikaila and Jane Malcolm-Davies, The Tudor tailor: Reconstructing 16th-century Dress (London: Batsford, 2006), p. 9. ‘Venice: May 1557, 11-15’, in Calendar of State Papers Relating To English Affairs in the Archives of Venice, Volume 6, 1555-1558, ed. Rawdon Brown (London, 1877), pp. 1041-1095. British History Online http://www.british-history.ac.uk/cal-state-papers/venice/vol6/pp1041-1095 [accessed 10 July 2016]. Francis Bacon, The felicity of Queen Elizabeth: and her times, with other things; by the Right Honorable Francis Ld Bacon Viscount St Alban. (LONDON: Printed by T. Newcomb, for George Latham at the Bishops Head in St. Pauls Church-yard, 1651), p. 18; John Hayward, Annals of the First Four Years of the Reign of Queen Elizabeth, Volume 7, John Bruce, ed. (London: Camden Society, 1840), p. 7. Janet Arnold, Patterns of Fashion 3: The Cut and Construction of Clothes for Men and Women, c. 1560-1620 (London: MacMillan, 1985), p. 127. My reconstruction (L) and the original effigy bodies (R). 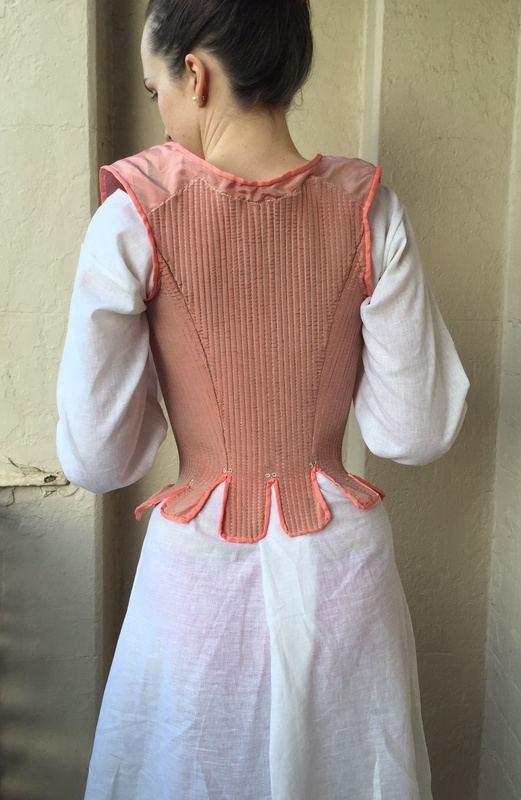 My reconstruction does not have the underarm sweat guards that the original has. 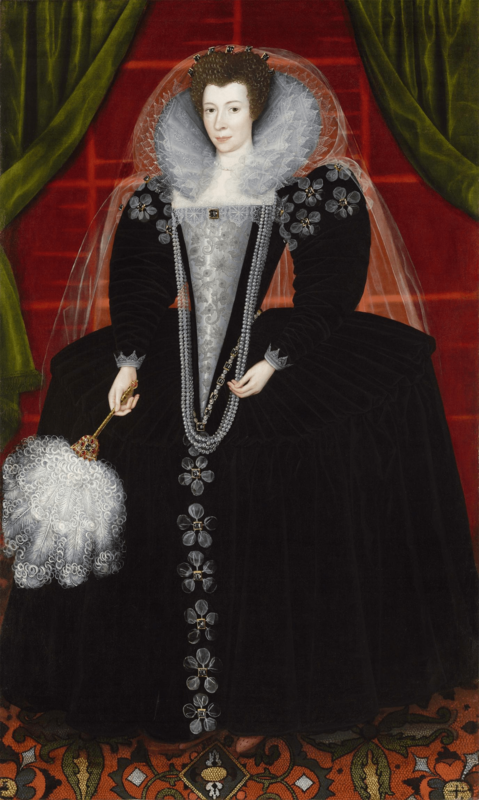 “… a paire of French bodies of carnacion Taffata…” – Queen Elizabeth’s Wardrobe accounts, 1590. Or roughly the equivalent of a AU/UK size 4 / US size 0 / Euro size 32… or in other words: TINY! There are many things I would change if I were to make these again, many of which I’ve mentioned in my previous blog posts, but I’ll outline the most important here. Firstly, I would have used a linen as a lining for the bodies, as besides the fustian used in the original, this is what was most commonly used in other seventeenth century examples. 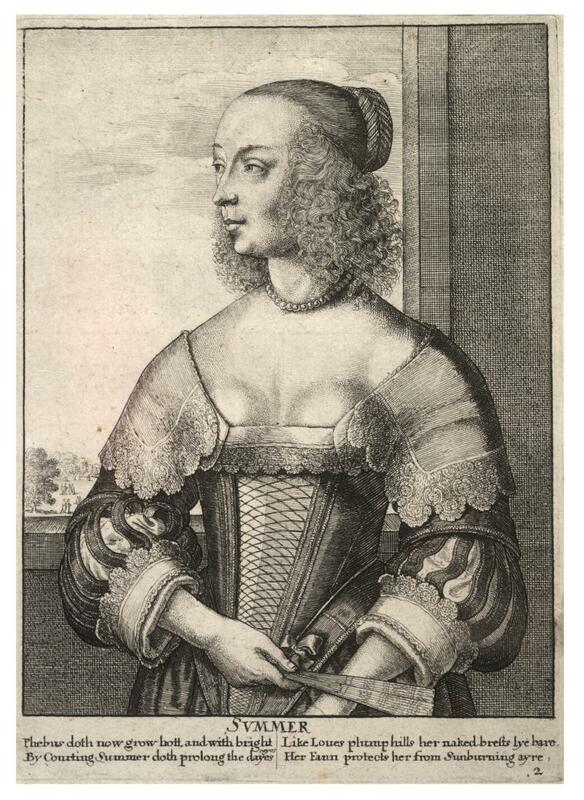 Anne of Demark’s wardrobe records show that she preferred her bodies to be lined with taffeta, which is why my option to use it is historically justifiable. However, with that said I haven’t noticed any disadvantage in terms of fabric strength or durability (so far) to using taffeta. Yet, lining the bodies, which sit so close to the human body which perspires, with a fabric like linen would be the better choice for a garment intended for daily use. 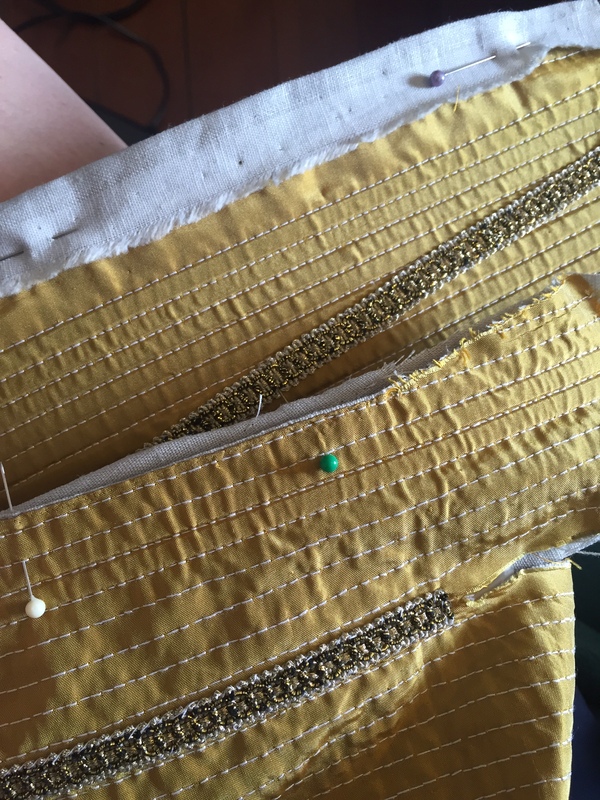 I would also have sewn the bodies entirely in silk thread, and used a back stitch for all the boning channels, not a running stitch (as the original have) and then a half-back stitch as I ended up doing for the last panel. 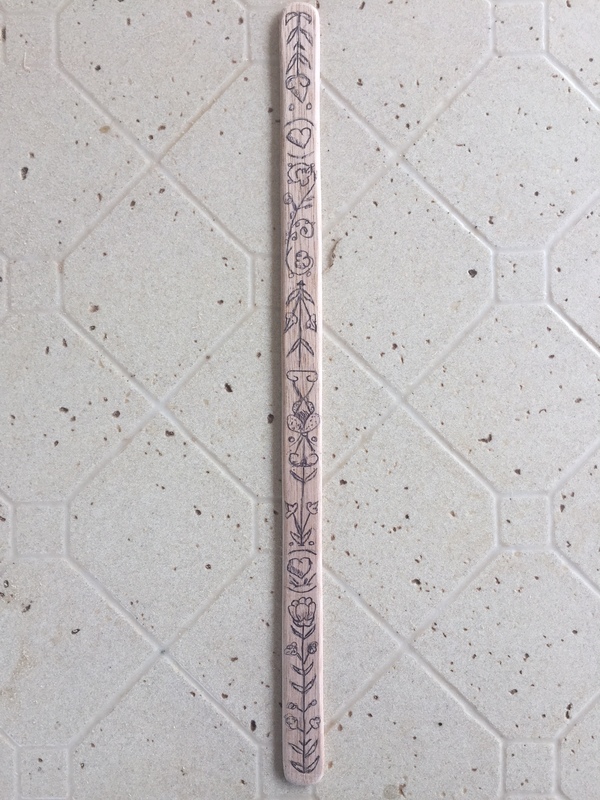 Some of the readers of this blog have asked why I chose to use plastic whalebone instead of more period accurate materials like bents or cane. For my location and my budget, bents (a type of reed) were far too hard to source. 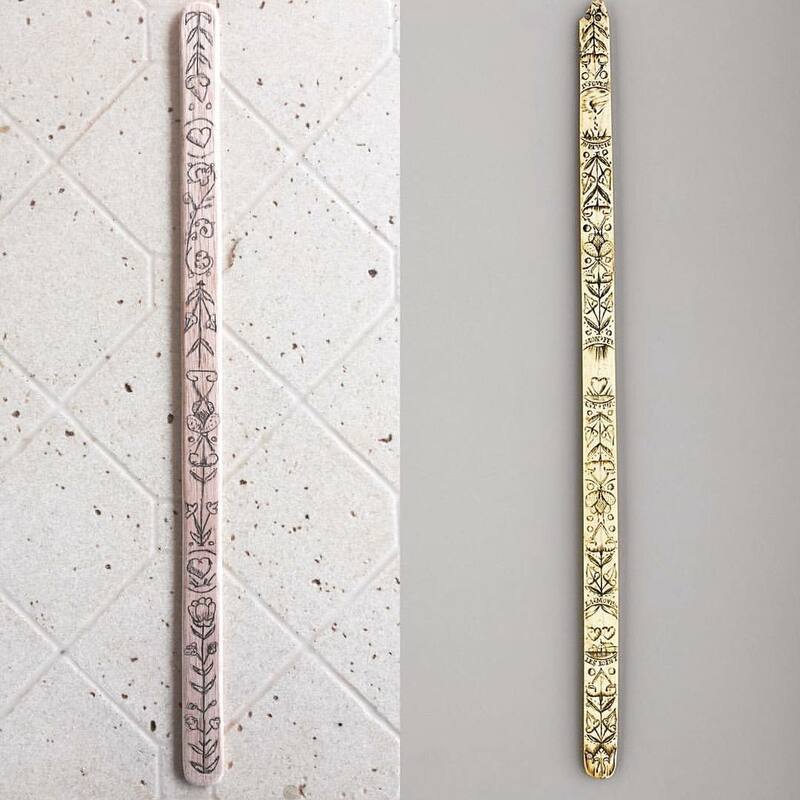 Cane can be quite large and round or thick, and would not have been small enough to replicate the 6mm wide boning channels of the original. 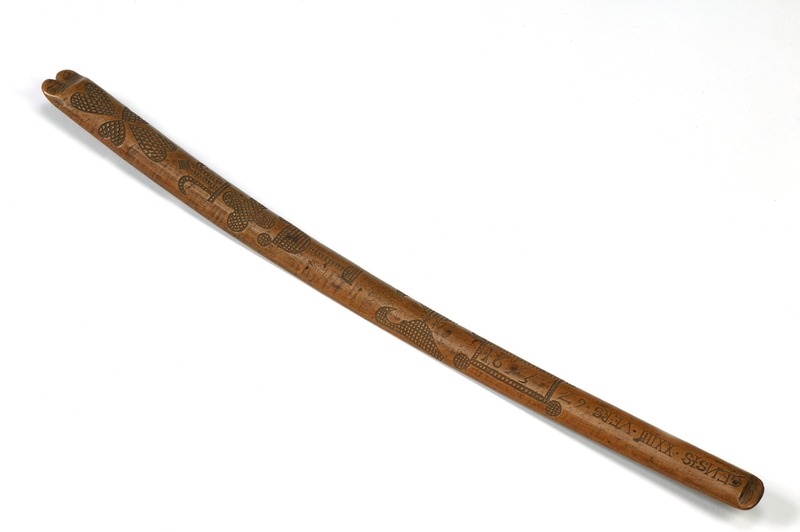 When recreating a later pair of American seventeenth-century stays for Pilgrim Hall in Plymouth, Massachusetts, stay maker Hallie Larkin noted that “These stays would have been extremely difficult to make without the artificial whalebone, wood products cut to 4mm would have a tendency to break or bend especially in the long channels at center front and back.” The thick nature of most available cane means that they also would have taken up much more fabric in the boning channels and therefore shrunk the bodies, more than the 1-2mm deep x 5mm wide plastic boning did. Plastic boning not only replicates the size and shape of the original cut baleen in bodies and stays, but it is flexible, molds to the body after time (as baleen did) and is just generally easier to work with. 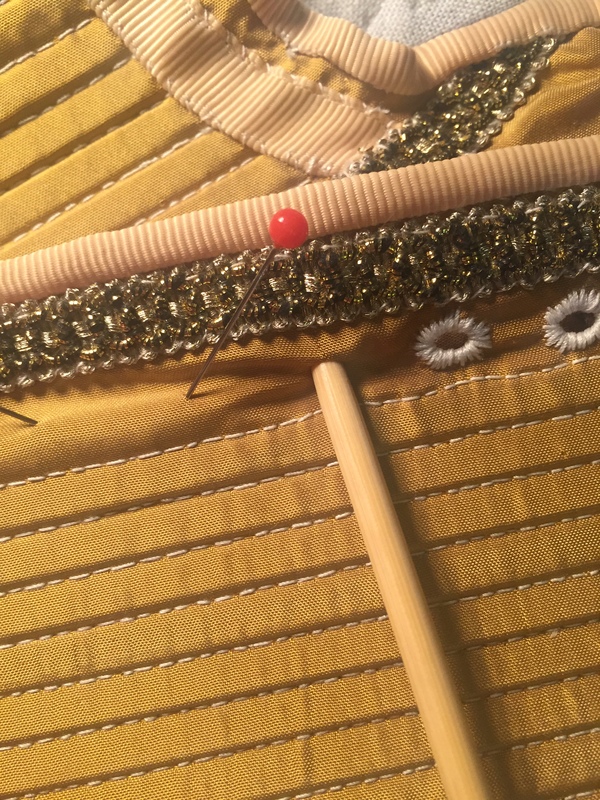 Other lovely readers have also informed me of other ways to create the eyelet holes when I don’t have a bodkin. 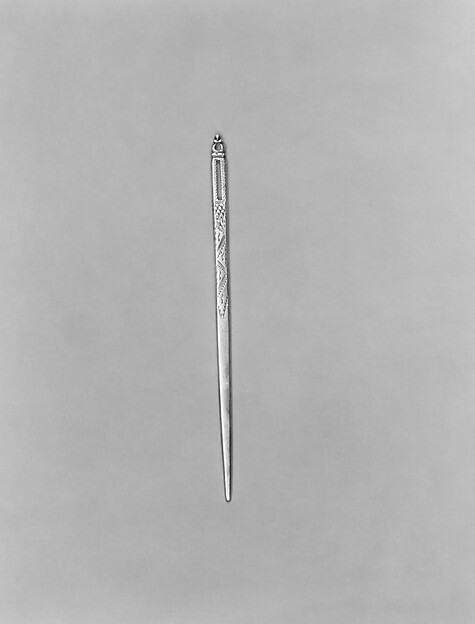 These include using different sized knitting needles to create a hole between the threads without breaking them, or to use a tailor’s awl. I hope to trial both these methods in my reconstruction of the Filmer Bodies c. 1630-50. Overall I’m extremely happy with how the bodies turned out, considering this was my first time sewing a ‘corset’ of this style and doing it completely by hand. My next step is to find a model with body measurements small enough to fit into the bodies and test ideas of fit and movement.